Spherical video is tricky. The process of stitching together multiple images to create a equirectangular projection image doesn’t give you an exact image resolution. So what resolution should I be outputing my video to? Too low a resolution and you’re loosing detail. Too high a rendered resolution and you’re wasting bandwidth as no more details are created when an images is scaled up. 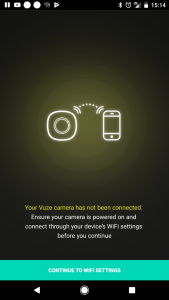 In using the new Vuze Camera from HumanEyes, I wanted to figure out what the ideal rendered output should be to maximize image quality and minimize file size waste. It’s easy to output to 4096 x 4096 px and be done with it, but that resolution of is not easily playable by most devices today, and it may be a waste of bandwidth. So the goal is to get a ballpark idea of what the final rendered resolution should be based on the data recorded by each sensor, in order to retain as much detail as possible from the raw footage to the youtube file as possible, in order so the viewing experience is as sharp as possible when viewed in 3D 360º, without wasting extra file size. The resolution I came up with is 3200 x 2880 pixels. Read on to find out how I came to that conclusion. 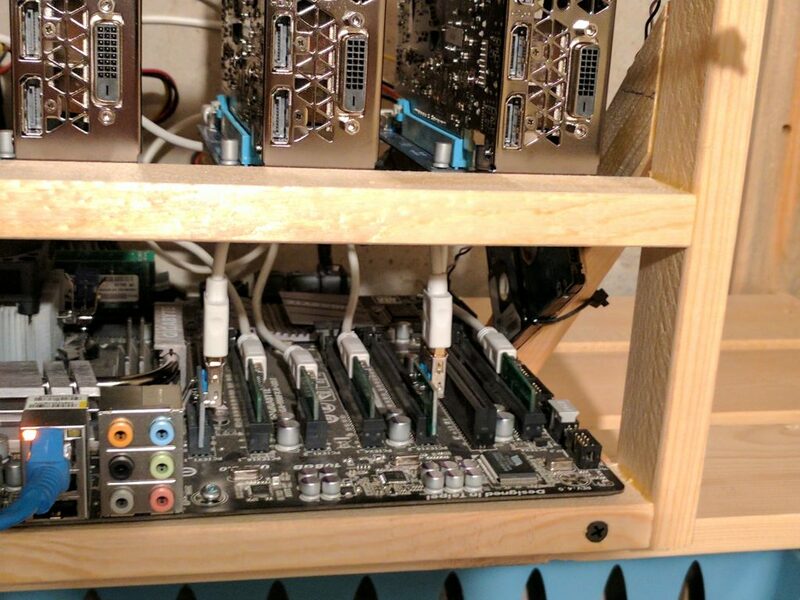 As summer is already here and plans are in motion to add more computing power to the small mining farm, i’m working on a better cooling solution for my mining computers. 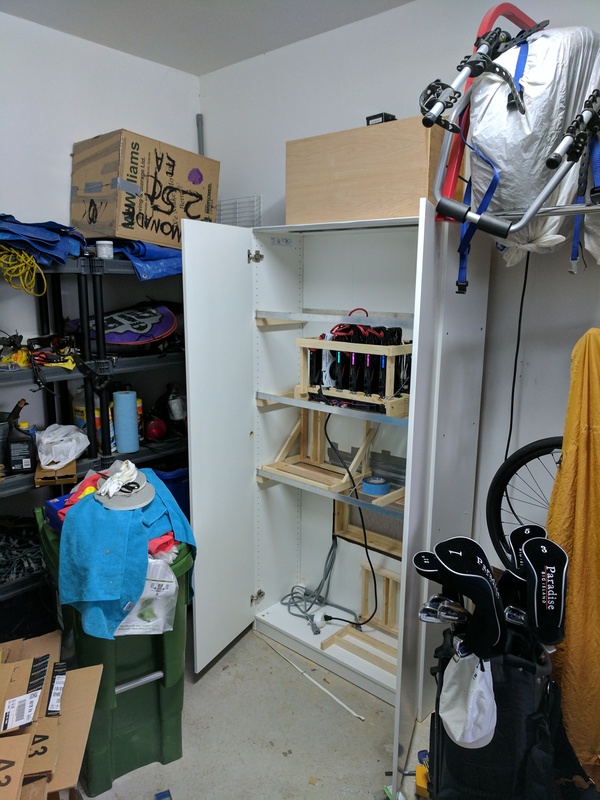 The images show the work in progress of my cooling closet. The idea was to take an ikea PAX cabinet, cut a few holes in it, and use outside ambient temperature air to do the cooling of the GPUs. The hole on the bottom draws outside air into the closet, and the inline exhaust fan at the top blows the hot air outside, creating a sort of wind tunnel inside the cabinet. The fan up top is an inline exhaust fan that can do about 1000CFM, and I picked it up kn kijiji a while ago for a bargn. It should provide enough cfm to move quite a bit of air through the closet. I will have to seal the doors , and since there will be a bit of a vacuum inside closet, this will only serve to keep the doors closed and sealed. The inside consists of aluminum rails which hold wooden frames. Currently working on the ideal wooden frame for this setup, and will publish the design once I’m happy. 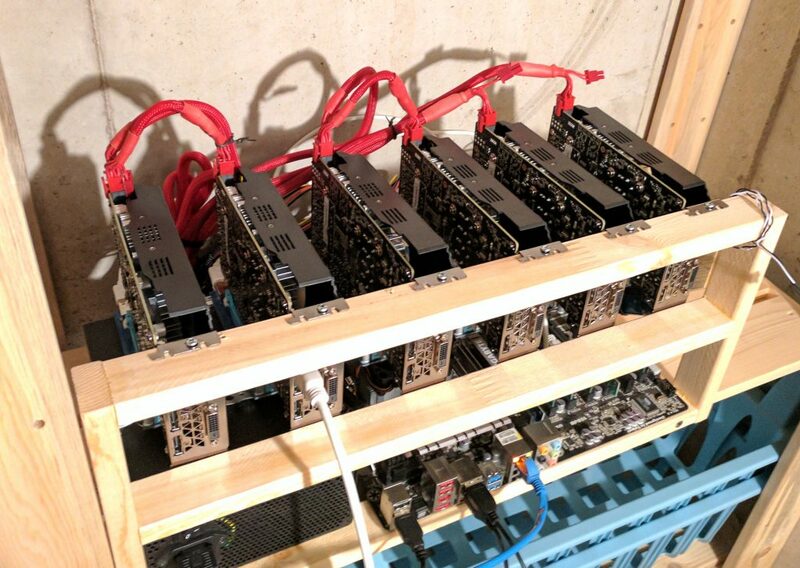 A lot of mining equipment photos show shelves of computers and GPUs working away, but the air that the GPUs use to cool down is essentially the came air that they heat up, leading to ever increasing temperatures. The idea of what I’m doing is that the GPUs are always exchanging their heat to outside air, rather then the same air that they heat up. Maintaining the air that is used to to cool at a constant temp (outside ambient air temp) will make the GPU’s fans work less hard to maintain cool temperatures of the GPU. One advantage of this type of cooling is that is scales very easily. Need to cool more GPUs? No problem. Repeat the process and add more cooling closets. The outside air temp will not be influenced by whatever hot air you’re dumping out. Getting into video work, requires a workflow to be efficient. This is the current iteration of the workflow, which I’m sure will change over time. I’m still undecided if I should shoot/edit 4k, or if I should just do 1080p material. The hesitation stems from the fact that it takes a lot of computing power to render effects (especially stabilization) on 4k footage. Bring footage into the computer and convert it to Cineform on ingest. This codec is much quicker at scrubbing through and working with then the H264/mp4 stream that comes from the camera. WHen stabilizing video in AE using masks in the Warp plugin, make sure the Opacity of the masks is set to 0%. If’ it’s left at the default 100%, rendering time is incredibly long!